Single Touch Payroll (STP) Are You Ready? If you’re an employer and have 20 or more employees, you should already know and be in the process of Single Touch Payroll. 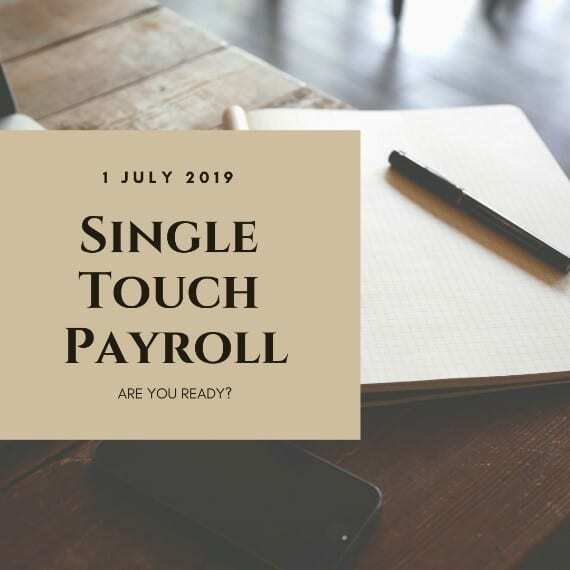 If you have 19 or less employees, you will be required to report through Single Touch Payroll to the ATO from 1st July 2019. In the past, employers would process their employees’ payslips either manually or by using a software program which allows the processing of payroll. At the end of each financial year, the employer is required to send the ATO annual payment summaries which include all the relevant yearly figures for each employee. Now, the ATO is making it compulsory for employers to send payroll information at the same time they process their employees pays whether it be weekly, fortnightly or monthly. This report is to be generated by Single Touch Payroll enabled software. So what does Single Touch Payroll mean for you? If you are an employer with 19 or less employees and have not yet looked into STP we highly recommend you do this as soon as possible. There are many software programs available for low fees which can be used. 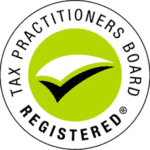 If you are an employer with 1-4 employees, the ATO will allow tax agents or BAS agents to report quarterly on their behalf. If you’re interested in this service call us on (08) 9248 8124 to arrange a consultation.